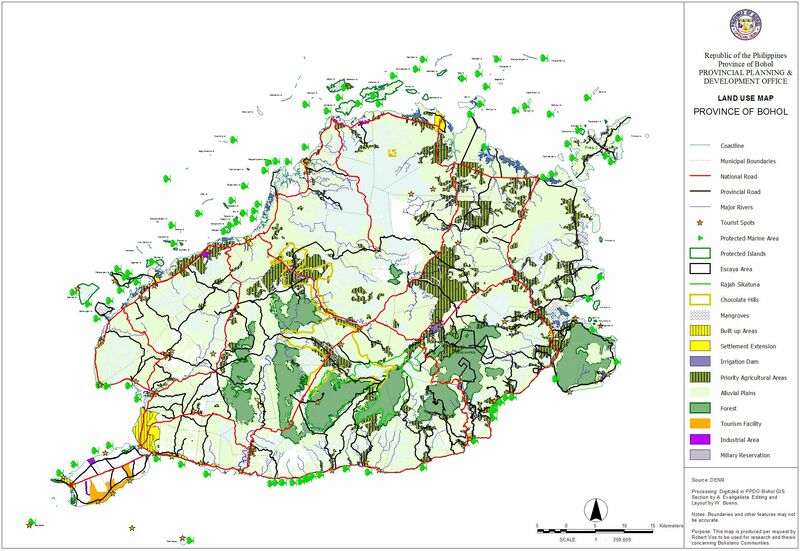 The Land use Map shows different Land Use delineation categorized as follows: Built-up, Protected, Agricultural, Tourism, Industrial, and Military Reservation Areas. Base map features were digitized from the National Mapping and Resource Information Authority (NAMRIA) Topographic Map sheets scaled at 1:50,000 using heads-up digitizing method. Land Use features were digitized from the Bureau of Soils and Water Management Land Use/Vegetation map, the Network of Protected Areas for Agriculture and Agro-Industrial Development (NPAAAD) and data from various planning workshops. Hi sir Willy, may I request for the shapefile of this land use map? Thank you and good day. The map was composed using various data sources some of which we can’t distribute. The NPAAAD shapefile can be downloaded under the Shapefiles section in the Provincial Atlas menu. Other sources you may have to ask from: BFAR for the Marine Protected Areas; DENR for Land Classification and NIPAs areas; and from the PGBh BICTU for Tourism Sites. Other Base Map components can also be downloaded here under the Shapefiles section. Hi sir Willy, may I request for the zoning and land use map of cortes, bohol for the requirement of my thesis. Thank you and good day. Hi Angelica, you might want to be in touched with the Municipality of Cortes for their Zoning and Land Use. 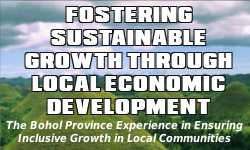 The the PPDO did gave assistance for the formulation of their Land Use, it was not yet finalized.